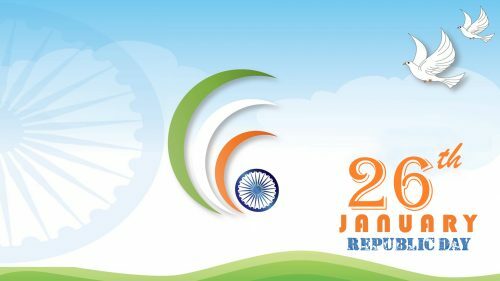 #RepublicDay2019 #RepublicDay – This photo is an alternative picture for celebrating Indian Republic Day moment. 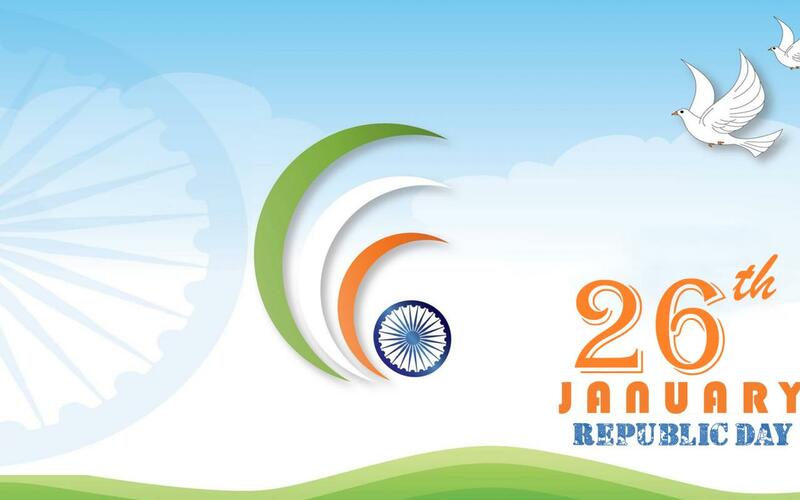 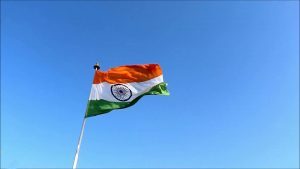 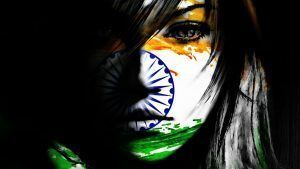 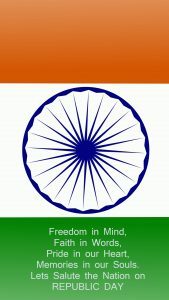 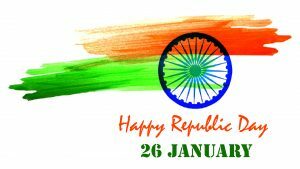 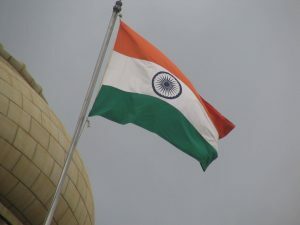 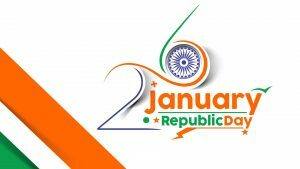 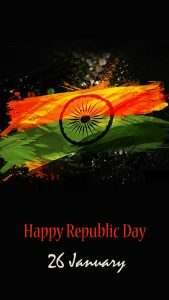 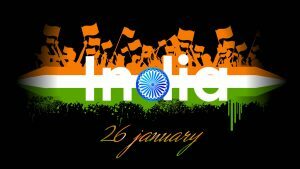 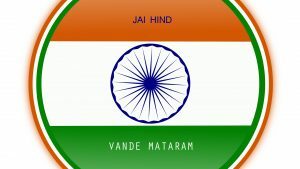 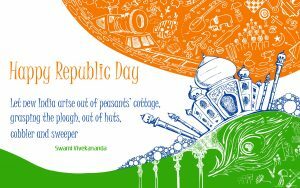 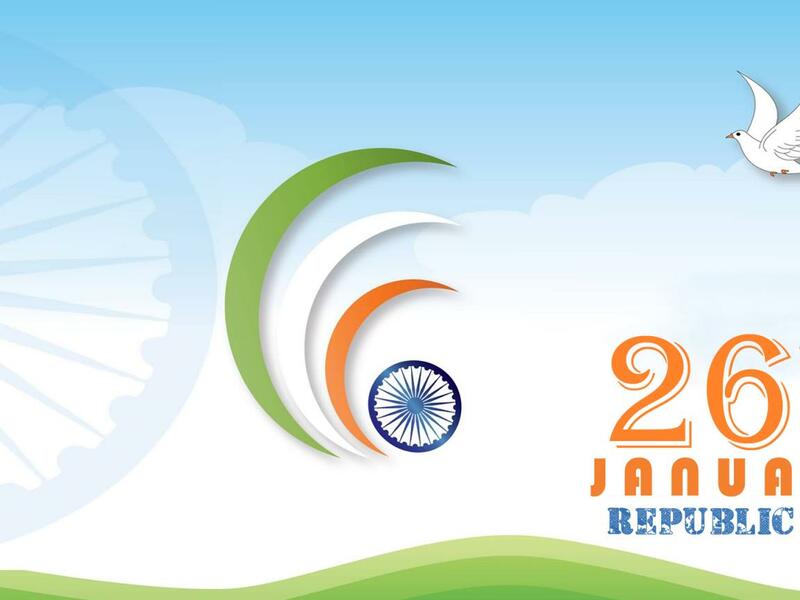 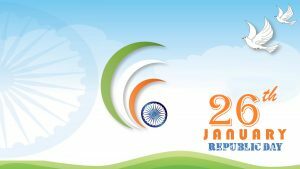 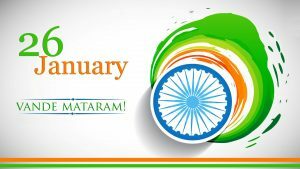 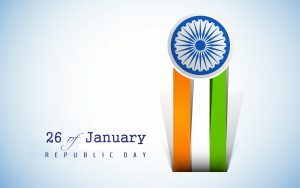 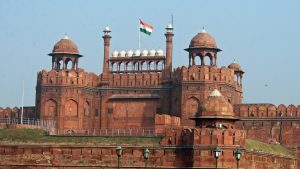 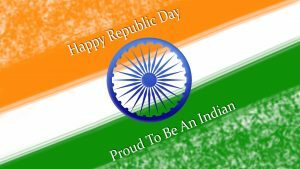 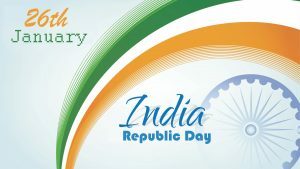 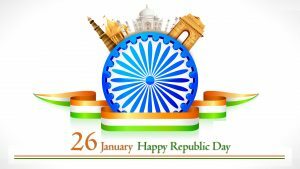 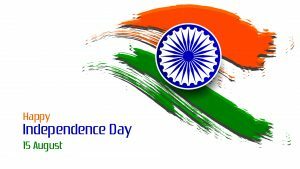 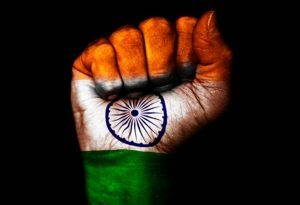 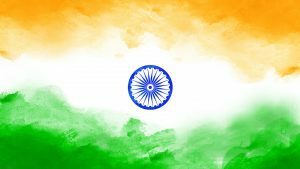 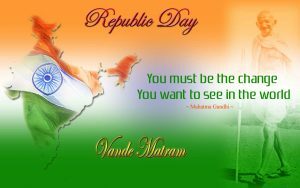 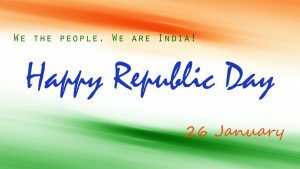 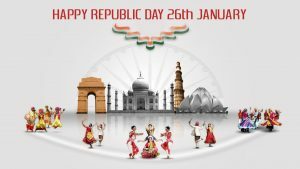 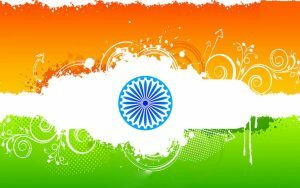 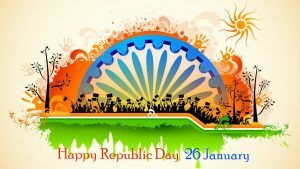 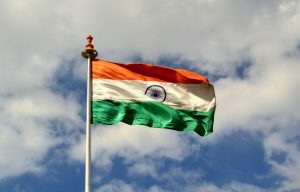 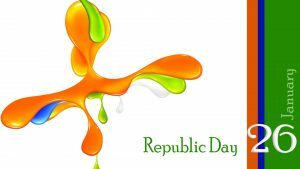 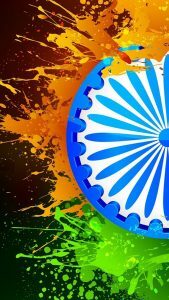 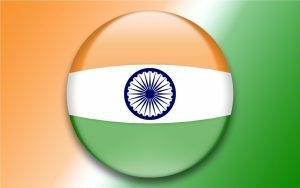 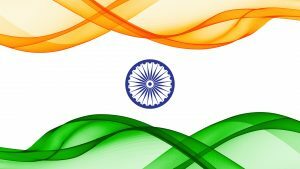 Feel free to download and send this picture to your friends in India on next 26 January, the day of Indian Republic Day. 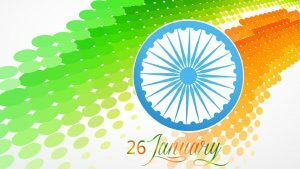 This wallpaper is featured with two photo of white doves, there is a text of 26th January Republic Day which colored in saffron and blue color. 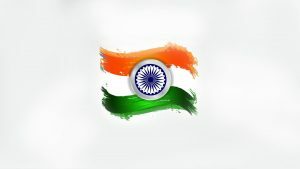 Basically, all the colors on this wallpaper are the same colors which available in India’s National flag, the Tiranga. 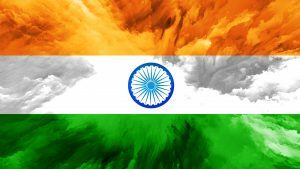 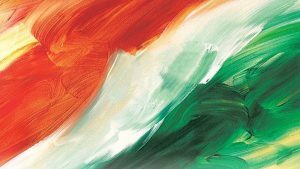 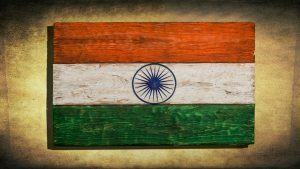 So, this wallpaper is perfect for celebrating India’s National days such as Republic Day in 26 January and Independence Day in 15 August. 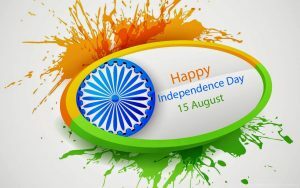 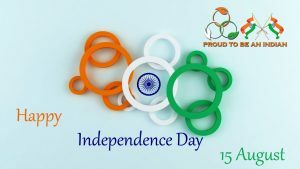 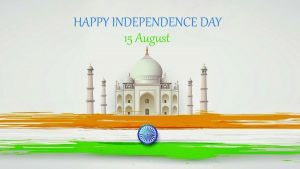 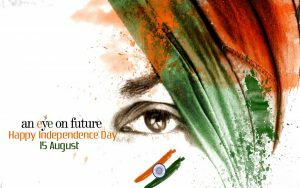 Moreover, I have a lot of similar wallpapers to celebrate India’s National holidays. 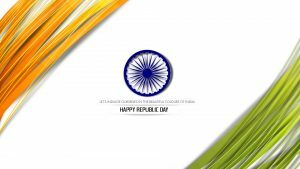 You can get our latest collection by visiting our gallery below.